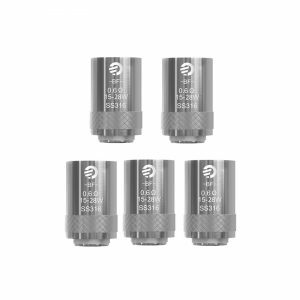 Voopoo Uforce Atomizer Heads are designed especially for use with an innovative and highly capable Voopoo Uforce Tank. Featuring 0.4 ohm resistance. 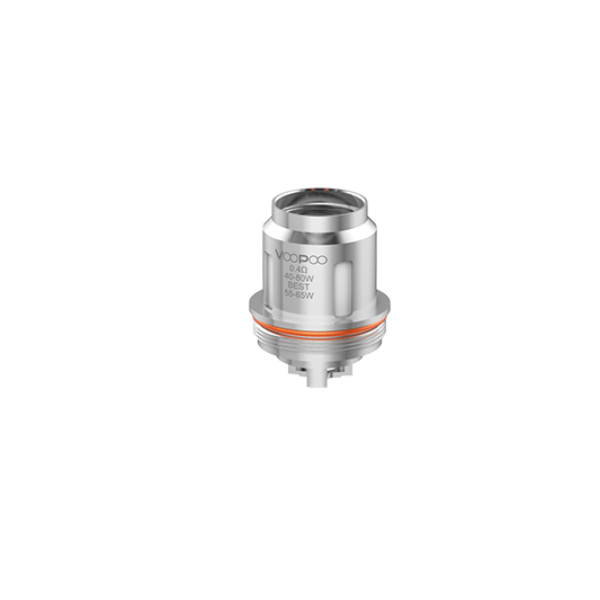 Voopoo Uforce Atomizer Heads are designed especially for use with an innovative and highly capable Voopoo Uforce Tank. 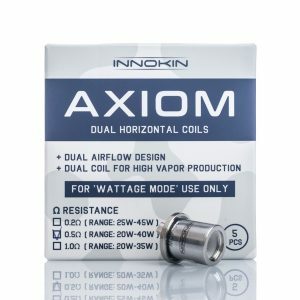 Featuring 0.4 ohm resistance, the coil has a 40 – 80W wattage range. The best option is 55 – 65W to get the most satisfying vaping experience. By the way, this powerful OCC coil head boasts quick heating. 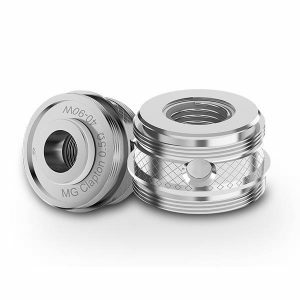 What is more, these coils deliver original flavor of e-juice in high rate. 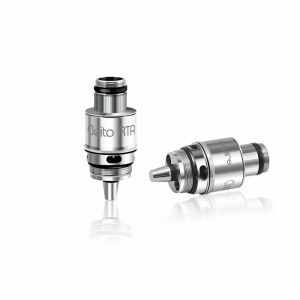 Overall, Uforce Atomizer Heads crafted by Voopoo brand is a good opportunity to enjoy the rich taste of e-juice.